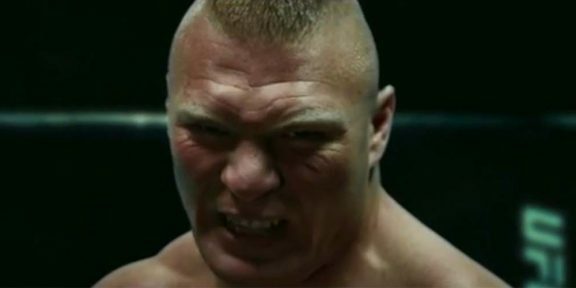 Brock Lesnar has a new opponent for the Madison Square Garden live event and it’s no longer Bo Dallas but someone just a little bit bigger! 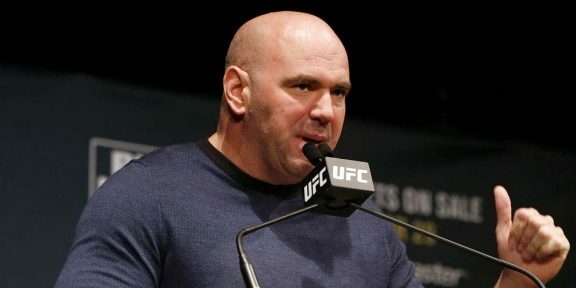 Lesnar will now be facing Big Show, a rematch from the 2002 Survivor Series where on that night, also at Madison Square Garden, Show defeated Lesnar for the WWE title with the help of Paul Heyman, who turned on his client. Kevin Owens, who was supposed to take on Cesaro, also had a change of opponent for the show and will now be wrestling Chris Jericho. 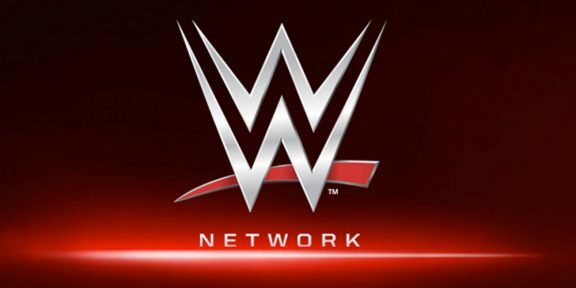 The event is scheduled to take place on October 3 and will be broadcast live on the WWE Network.